The temperatures are getting warmer (ish) and spring is here. Can you believe we've already gone through a fourth of this year? Time flies!! Spring means yummy green veggies, fewer parkas and boots PLUS more sunshine - hooray! With a new month upon us, it means that it is also time for a new challenge group! My guys and gals this month have been seriously impressive, working their butts off with their workout programs and meal plans, drinking Shakeology and completing daily bonus workouts. (They were pretty angry at me on burpee day, but I assigned them with love). Today we were talking about body positivity after I was inspired by watching Matt Diaz's video over the weekend, where he talks about finding acceptance of his body after losing 270 lbs and having loose skin and stretch marks. (So inspiring!!) We've also been sharing yummy snack ideas, like these tasty looking deviled avocado eggs and cheering one another on as folks have shared their awesome progress this month (like one challenger who lost another 7 inches!!) 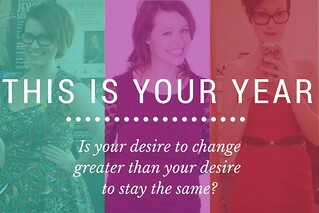 It's positive, motivating and it is incredible to see and hear about the progress that my challengers are making!! I have 4 spots left for people looking to join our April group which begins on Monday April 6th. 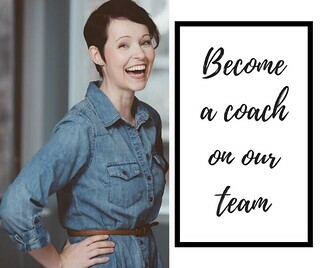 If you're looking to make a healthy change in your life, want to feel great in your spring / summer wardrobe, need a little boost in your motivation or would benefit from being surrounded by a group of positive, welcoming and awesome people making changes in their own lives, we would love to have you! You'll pick a program of your choice to align with your goals, needs and preferences, as well as set yourself up for success with Shakeology and a stellar nutrition plan. 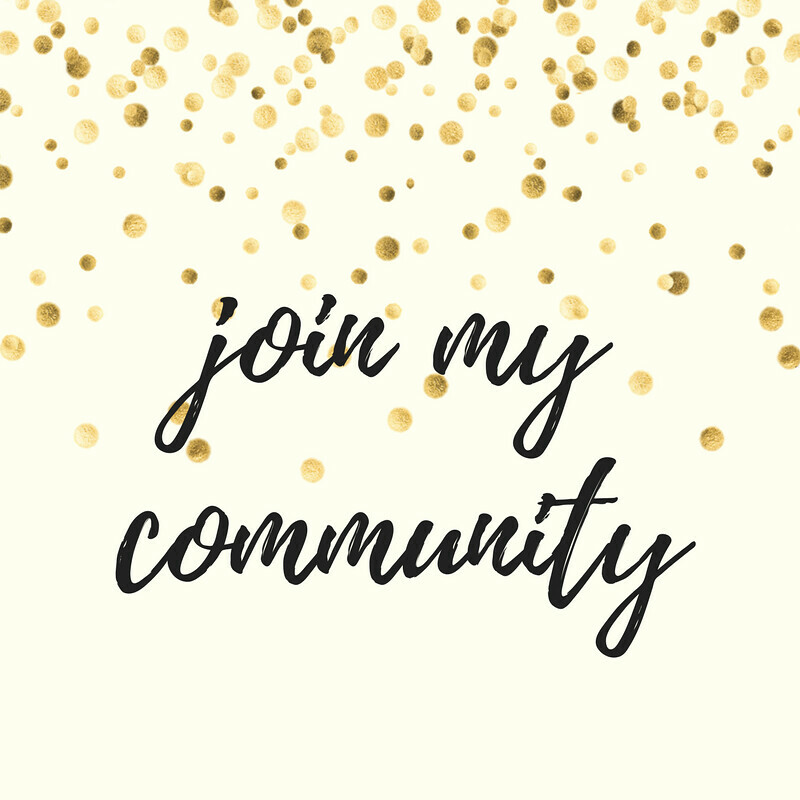 You'll get to join our private Facebook group, connect with like-minded people and I'll be there to help you every step of the way. Sound like something you're into? 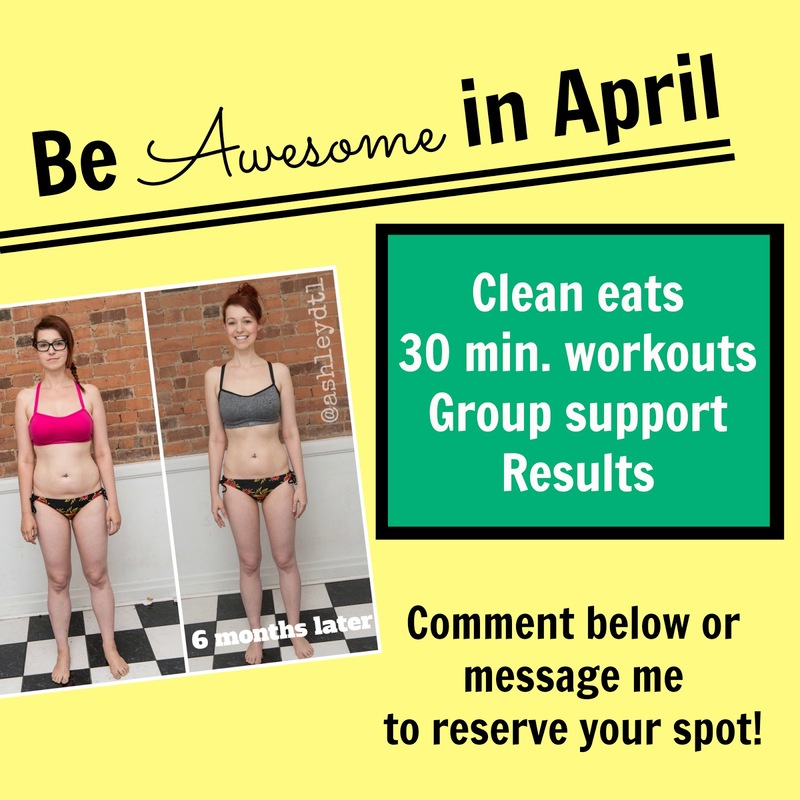 Fill out the form below and let's get you set up to be awesome in April! !